Our cajun spiced Turkey is freshly prepared and ready to cook, all you have to do is pop it in the oven on Thanksgiving day and enjoy with friends and family! 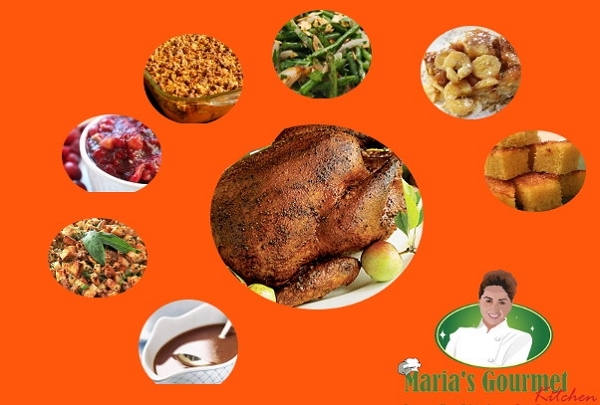 IMPORTANT DELIVERY NOTE: Thanksgiving Dinners will be delivered after 1 pm Wednesday and require that you be home to accept delivery. If you are not able to be at home during these hours, please let us know to make alternative arrangements.